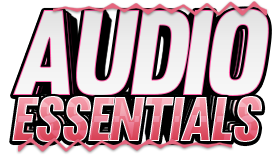 Audio Essentials is a music production site were you can find all the latest & old rare sample packs, Remix Packs, Vst/Vsti's, Presets & More! We also have a radio were we have monthly events and regular DJ's playing. The radio is Multi-Genre so all styles of electronic music is welcome.